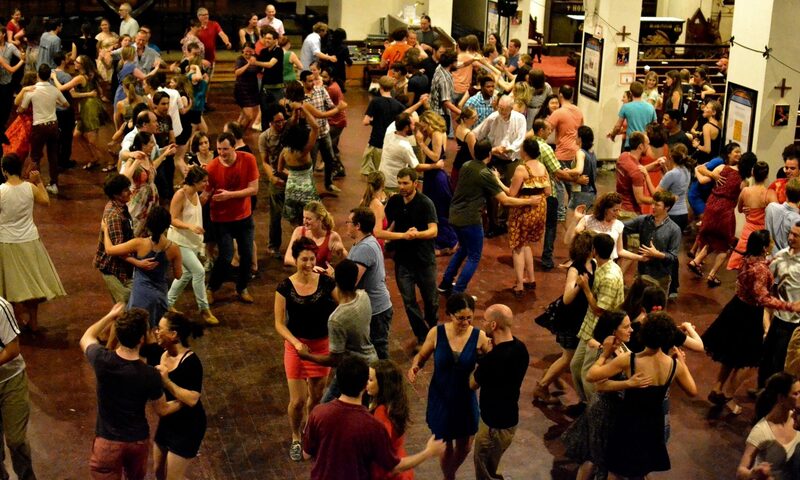 The D.C. Square Dance Collective holds its first ever Family Dance! If you have been meaning to come to a DC Square Dance but couldn’t find a baby sitter, this dance is for you! We will lead dances appropriate for parents and their children aged 4-12. Proceeds will benefit Loaves and Fishes, a charity based at Saint Stephen’s that fights hunger in the DC. area. Location: Auditorium at Saint Stephen’s and the Incarnation Church, 1525 Newton St, NW near the Columbia Heights Metro. $5 per adult, children are free.